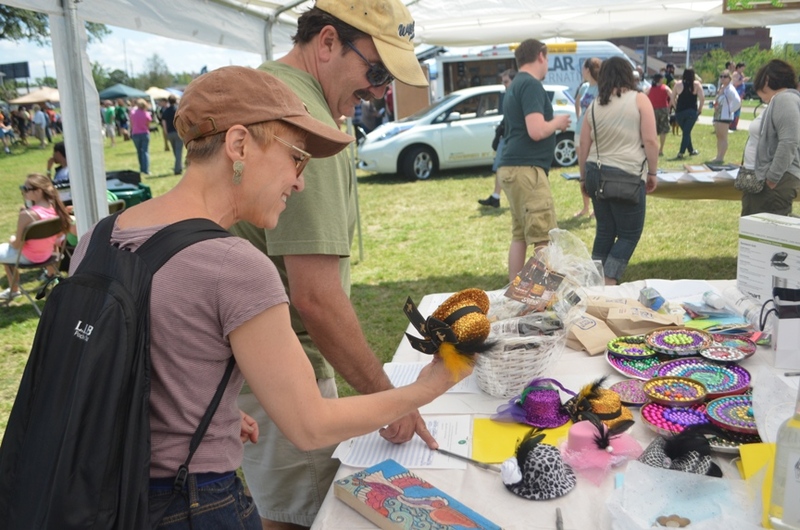 Festivalgoers at the 2013 New Orleans Earth Day Festival perusing items at our Silent Auction Tent. Photo by Daniel Paschall. The New Orleans Earth Day Festival silent auction will feature a focus on local businesses and themes. 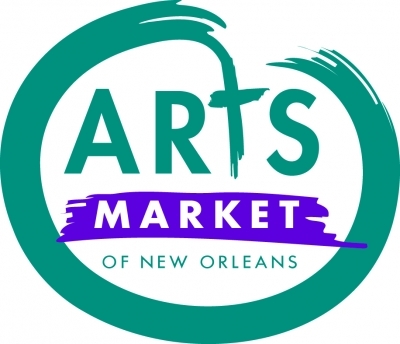 We are working with a number of businesses across the city of New Orleans to gather donated materials in a variety of different themes: New Orleans experiences, healthy living, travel, art, and more. To improve your bidding experience, we will also be holding an online auction in the weeks leading up to the Earth Day Festival and offering mobile bidding! Festivalgoers will now have the ability to bid via smartphone while enjoying all of the attractions of our festival. Stay tuned for information about pre-festival bidding, and join us on April 18th to place your bids and to experience a day of great food, drinks, sunshine, and free music. If you are interested in making a tax-deductible donation to the 2015 silent auction, please email rie@labucketbrigade.org.